Choosing a school to attend is all about finding the right fit. That being said, congratulations to all of you accepted into UVA's class of 2021! You guys have worked hard and we hope you decide to attend next year! But you still have a big decision ahead: do you want UVA to be your home for the next four years? When I was deciding if I wanted to accept the offer or not, here are a few things that I found helpful to know. 1. The location of the University: Charlottesville is one of my favorite cities! It is home to about 50,000 people, surrounded by mountains, filled with amazing places to eat and countless things to do. As a student, you are able to get involved in the community through many community service opportunities so you really feel like you are contributing to the place you are living. The University is close to the Downtown Mall, an area with a lot of shops, great places to eat, and cool music venues. 2. The size of the University: There are about 16,000 undergraduates. For me, that meant that it was big enough to not know everyone, but small enough to still be able to find a group of people I fit in with. Walking around, there are always people that I don't know, but the university is still small enough to run into people you know everywhere! 3. Academics: UVA has a lot of great majors and programs that are helpful to look into. Along with that, some majors have different concentrations you can be in as well. For example, I am an economics major, and I considered concentrating in public policy. 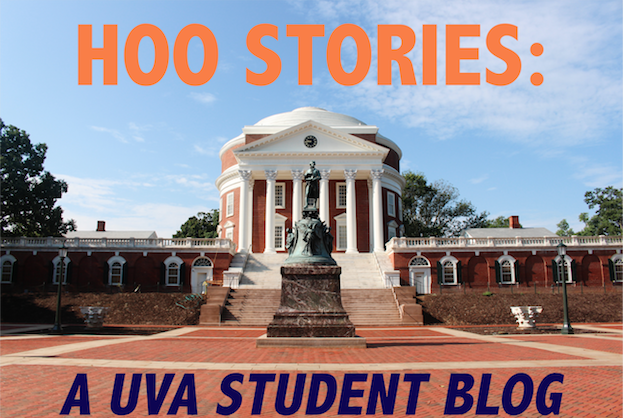 It was helpful for me to see all the options that I had at UVA, even the not so obvious ones! This list is not exhausted at all, but were good things for me to think about when I was deciding if I wanted to attend UVA. Remember that finding a great school to attend is all about finding the right fit for you!